Soap. Lip Balm. Bath Products. Alkanet is native to the Mediterranean and has a bright blue flower. 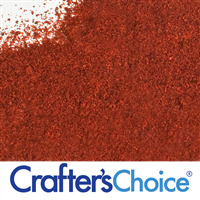 The root is a deep red color that is used as a dye. All Natural. COMMENTS: I use this in Bath Bombs and M & P Soap and most everything else....great burgundy/purple color, fades very little. I add a 1TBS of Alkanet to a couple ounces of 99% Alcohol, after an hours time I strain and have a beautiful liquid dye to use in my project with out speckles. I even reuse the Alkanet a few times with great results. "Used for Lip Balm*Left them gritty. " 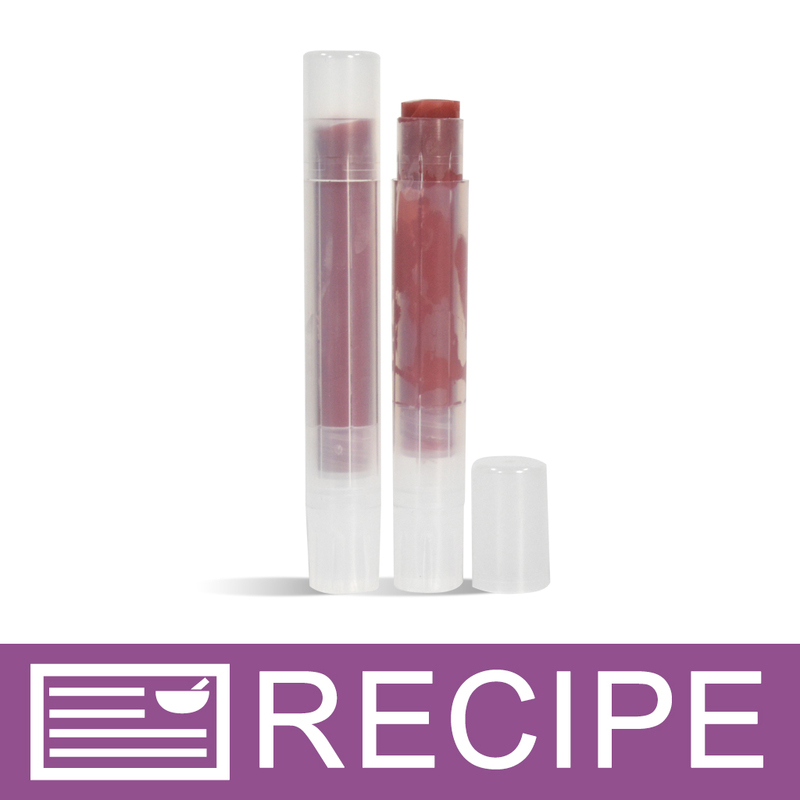 COMMENTS: Okay so I bought this product to use to make the Black Cherry Lip balm recipe that is listed on the site. 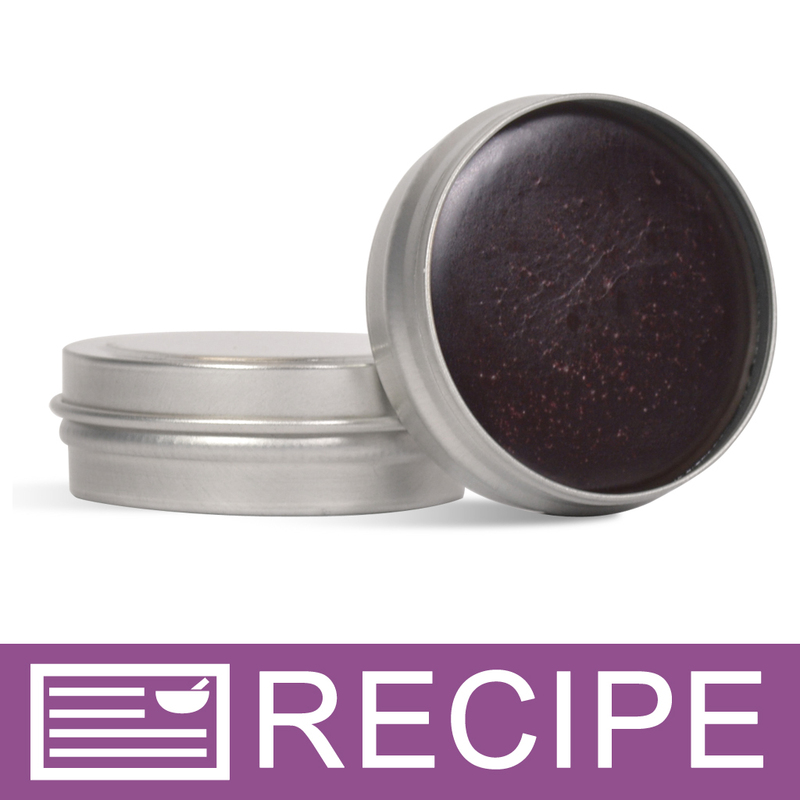 This product did not give my lip balm the deep burgundy color as the recipe showed, and it also left the balm really gritty due to it not being a true powder, but more like a tea leave consistency. I will not use this product again for lip balms. "So nice for itchy skin and scalp"
COMMENTS: This is the best plant based ingredient anyone can ever use to calm itchy irritated skin. COMMENTS: A great product with a great price. COMMENTS: I purchased this to try in my bath bombs for a natural purple color and this worked just as I had hoped! It gives a nice maroon purple color in my dried bath bombs with hints of pink once place in the water. It has a slight earthy smell to it almost like dirt and I was hoping this would dissipate and not be noticeable in the end product. Once mixed with my essential oils I couldn’t tell it was there anymore so that was a plus! There are specks of this powder that do not dissolve in my final product in the tub that almost resembled floating dirt particles. This may be a turn off for some but I didn’t mind so much since I am trying to use as close to all natural in my products as possible and still have a spa like experience when using my bath bombs. It didn’t leave a ring around my tub and rinsed off very easily. This has a very fine consistency and a little bit goes a long way! I feel like I may have used way too much (0.5 oz for a 29oz bath bomb recipe) and could have gotten away with using a way less but I love the color and texture that it produced so it worked out and I may just stick with that amount in my recipe in future batches. I will definitely purchase this again! COMMENTS: Love using this in my soaps. The color is a beautiful sage gray using a bit of the powder but is a gorgeous plum purple with added powder. COMMENTS: I use this to prepare a purple soap. The color is dark and remains after saponification. The powder is hard to find so I am happy for get it here. Love the over $40 free shipping. COMMENTS: I actually used this for an oil infusion. Infused in olive oil and color worked nicely in different things like lip balms and soaps. "Pretty pink in bath bombs"
COMMENTS: I add a small amount of Alkanet Root to my bath bombs and they turn out a beautiful light pink! 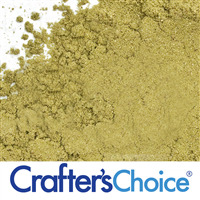 Love that it is a natural colorant and a tiny bit goes a long way! No staining or color left in tub. COMMENTS: It's so concentrated that even if a little you get a very deep purple color, i still have to control the amount to get the color I want, but that means it will last for a long time since it's such a powerful colorant! "Good Product- does what it says"
COMMENTS: I used this in my CP soap. Really nice purple color! I tried a bit of a swirling technique which turned out great. Remember a little goes a long way, so if you want a very light shade of purple, you don't need a bunch! COMMENTS: This colored a batch of lavender soap in a very interesting way. It started out a deep maroon, and proceeded to turn a deep purple when added to the soap. After pouring, it lightened gradually to a periwinkle blue and ended up the lavender color I was looking for. The colors reflected the change in ph through the gel stage. It was a very interesting experiment and ended perfectly! I infused 3 T alkanet into 16 oz of the olive oil needed for my soap for 1 - 2 weeks, straining this through a piece of nylon stocking before adding to the soap. COMMENTS: I am in love with this product! It is useful in so many things and depending on how much you use you will get anywhere from a very pale pink to an almost black red! But again it depends on the product that you are using it in. I will continue to purchase the product again and again!! COMMENTS: I infused the alkanet root powder before using it in the MP soap and it came out looking beautiful purple. "so very cool! great colors!" "Not sure if it's just me"
COMMENTS: This is great! A perfect way to color my creams/scrubs/fizzys! I didn't have to use much! A little goes a long way! My customers love it! 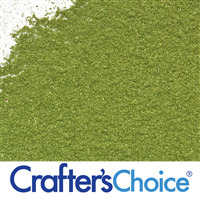 COMMENTS: I have used this in several soaps and love the color. I have used it in a raspberry in the pot swirl soap and the color is spot on. I will be purchasing more! COMMENTS: A beautiful natural purple colorant with organic flecks. I can infused in oil for a less grainy and darker color. 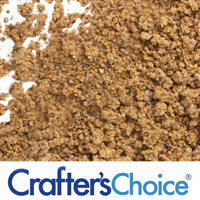 Adding directly to the soap reviled beautiful color flecks and a mild exfoliating grain. A little gos along way. Less is more with this wonderful product. I love it. 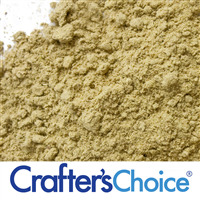 COMMENTS: One of my favor natural colorants, I use this on a regular basis in my soaps. Love it! COMMENTS: Gives the most lovely color in my hot process soap. 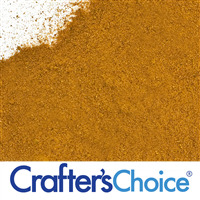 I prefer natural colorants and this one does the job well. I will buy again! 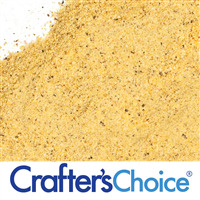 COMMENTS: I infuse this powder into olive oil at the rate of 2 tablespoons per 16 oz of oil, I then use the infused oil at 20 - 30% of my base oils for a rich jewel tone purple, so pretty! COMMENTS: The color came out more brown than burgundy. This is OK if that is the look you are trying to achieve but we were looking for something different. COMMENTS: Well, I finally used this product! I took a chance and mixed it with a little oil from my CP recipe. I did not infuse it as I was needing it right now. For the amount I used, the color came out a beautiful pink. I will continue to experiment with this. COMMENTS: I made the lip gloss, it was a bit grainy; so I remelted it and strained it then poured in to the lip pots. 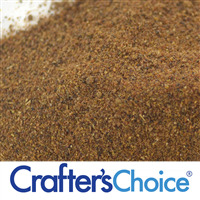 I love the color and it after straining the grains away, the feel it so nice. COMMENTS: Excellent! I'm a cp Soaper, never worked with Alkanet before. Very easy to incorporate. Swirled in soap and gave a nice peach/pink hue with just a tsp of powder. Will try more to see if I can get more colors. • Little goes a very long way. COMMENTS: I used this as a swirl colorant in my CP soap, and it turned out great. Looks great paired with black raspberry vanilla scented goat milk soap! COMMENTS: Use this to add color to my goats milk soaps. "Not the color I expected"
COMMENTS: I was expecting the alkanet root powder to add a purple-ish color to the soap. It ended up a bit pinkish and spotty. Maybe I needed to add more, or add more oil to the powder before adding it in. Still worth having as I know I can find a use for it in some more soaps later on. 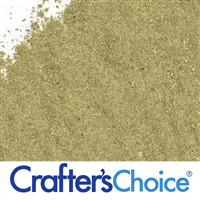 COMMENTS: I prefer to use natural herb powders for colorants in my fizzing bath spas (fizzies) and have just about every one offered by WSP. The Alkanet Root has been a great addition to my stock and is easy to use, provides a beautiful burgundy shade to the fizzies (can change dependent on amount used) but I would recommend putting it through a very small seive to get rid of those little clumps before adding it to your mixture. COMMENTS: Not quite the color I expected.. I may have used to much? I got a purple/brownish color. COMMENTS: I infused Alkanet Root in the alcohol for bath fizz & got a lovely pink!! COMMENTS: This was my first experience using a natural colorant in my soaps. I infused the olive oil in my soap recipe(it's about 16% of total oils in the soap) with 1 1/2 TBSPs of alkanet root powder. Then I added the oil just like usual into my recipe. When I added the lye it first turned green, then brown, but ended up coming out a perfect dusty purple color. Very pleased with the result! "Love the color it produces"
COMMENTS: The alkanet root loves a deep purple color in my soap that I just love. It might leave a purple hue on your washrag, but it washes right out. It has never left any stains on my washrags or my skin. COMMENTS: I used this stuff to infuse olive oil with a deep pink-red color. Then I used the olive oil as part of the liquid component in a whipped body butter I made. It was great! COMMENTS: Very happy with this purchase! In cold process soap the color is just BEAUTIFUL! 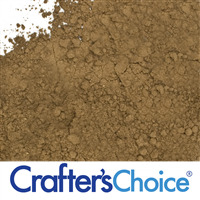 And it soaps really well with my recipe; no acceleration unlike a few other clays and powders. 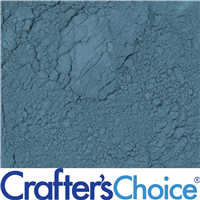 I got a beautiful bluish purple from it and the exfoliating properties are not too harsh for my sensitive skin. COMMENTS: This is my first time using alkanet root powder. Since it seems to be good for itching, I thought that I would give it a try because I get itchy skin with or without lotion. I had a small amount of lotion base left over and thought I would make a hand lotion. In August I began an infusion of two tablespoons is the alkanet root and mixed it with 4 oz. of rice bran oil in a jar. I shook it daily for about 4-6 weeks then put it on a shelf where it was forgotten until tonight. The oil is a very deep burgandy. I had about 4 oz. lotion base to which I added a nice floral fragrance oil. I found the jar of infused rice bran oil and added a touch over 1/4 tsp. of the burgundy alkanet root oil and mixed it in the lotion well. I am so glad that I used this in this particular lotion because it turned out a beautiful rose pink in the 4 oz. of lotion using only a very small amount of this infused oil. I will be using this to color in my melt and pour bars, shower gels, lip balms, and body scrubs. I can even add small amounts of the powder(in the bottom of the oil) in soap bars because they are now very soft and not scratchy. This worked great and I will buy it again, but it may be awhile because a little of the alkanet infused oil goes a very long way! Thank you for this great product. 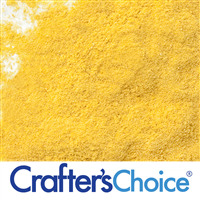 COMMENTS: I went for this powder because I both needed and wanted to color the mp soap that I was making naturally. It's perfect! 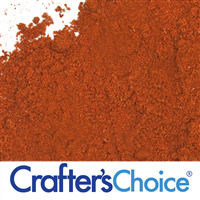 I use it with a little beet powder to get a great very deep purple color. I will continue to use this and look forward to adding it to more products. COMMENTS: Made a very nice color for M & P soap - however - I primarily purchased this to make anti-itch & anti-inflamitory products for my 2 yr old grand daughter. She has used the bath soak & soap that I did add this into after reading the general description of the product - & the skin condition has already shown signs of improvement. The fantastic color was just an added bonus!!!! "Not been able to obtain purple"
COMMENTS: Not sure if I am doing something wrong or not but can't get a natural purple color to stick with this. Did a lavender spa blend with essential oils and upon unmolding the color was a beautiful shade of lavender. After drying on the rack for a few days the color changes to a grey blue. Wasn't happy but thought I could live with it. The soap is now 3 weeks out and nothing but gray. I am so disappointed! I'm gonna keep trying and if I can get it to perform for me I'll come in an update my review. Right now, not impressed! ?? COMMENTS: this is such a pretty purple color . I used it in hot process soap with lavender frag/essential oil blend from wsp.turned out great. 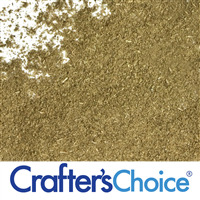 COMMENTS: I used this powder in my last batch of cold process with eucalyptus. The powder gave the bar a nice light purple/grey shade. COMMENTS: This alkanet root powder makes a nice pencil line in soap. It's a nice contrast to pink soap. It can also be used to swirl or solid color the whole batch of soap. COMMENTS: I created a lavender soap batch for a friend battling breast cancer (all proceeds will go to her) and wanted to have purple (for the lavender) as well as pink (for breast cancer awareness). I split my batch (about 5 pounds of soap) in half and used one tablespoon of alkanet root powder (for the purple)in half of the batch and one tablespoon of madder root powder (for the pink) in the other half of the batch. The soap is still curing, but so far it is a bold, deep purple and deep, rich pink swirled together. I LOVE the result! 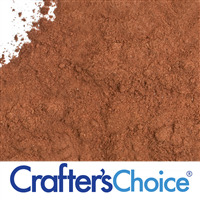 COMMENTS: I have gotten varying shades of purple with the alkanet root powder. They range from a red violet to a gray blue-violet. Some soaps have faded from a dark purple to a light gray. Even with all of the variations, I have been happy with all my soaps. "Requires experimentation to achieve desired color"
COMMENTS: I read the description before purchasing this item, and was surprised when my soap turned more of a gray with purple tones than the "natural purple burgundy color" described. However, after reading the reviews, I see that I can adjust amount or infusion to reach desired color. Time for some experimenting. 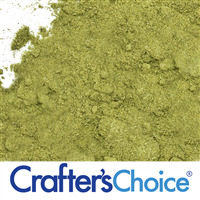 COMMENTS: This is a great powder, it naturally colored my soap and came out great. 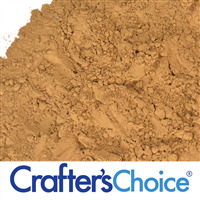 COMMENTS: This is a great natural colorant for both deep burgundy and some shades of purple which otherwise are somewhat difficult to achieve with natural colorants. Very happy with the results in my cold process soap. "Takes practice to get the color right"
COMMENTS: I was hoping for a lavender color, ended up with deep purple. Really deep purple- pretty but not the right color for the soap that I was making, a lavender and chamomile baby soap. If I ever get some free time to experiment I'll keep trying but there are just so many variables like how strong the infusion is, how long it has been infusing, etc. COMMENTS: I was amazed how it was purple and then green and then purple again. i used a vanilla color stabilizer with my midnight pomegranate fragrance oil I used a black oxide for a 1/4 of my 5 pound soap mixture and 1/4 for the white I used 2 ounces of alkanet root powder infused into olive oil for 4 days. I noticed tha the top of my soap molds my soap was turning a army green. After I cut the bars I noticed that the soap had not discolored. I know this natural color is ph sensitive. I cut off the army green part and have it turned back into the pretty lavender that I wanted. My family loved the transformation. Make sure you look up how much powder to use. I think I used 2 tablespoons. Sorry I didnt take better notes. If you dont have enough of the color then it will turn a murky gray lavender. If that is what your going for its fine. "the secrete to my lotion roses"
COMMENTS: I loved this product! It worked great infused and strained in my lip glosses. I mixed it with annatto seed powder to give it a slight lighter color. Beautiful! "The real thing...requires some trial and error"
COMMENTS: Alkanet root is a natural colorant that I am still trying to figure out. Don't expect a vibrant purple that you would get with a mica. You can add this to glycerin or even infuse oils like I did. It turned a dark purple/wine color in my CPOP soap. This will take more experimenting to figure out the range of shades possible. COMMENTS: I really like the color this product produces. In a small test batch and it produced a plum-gray color. Very unique! COMMENTS: Infused in oil - a beautiful pink. Infused in alcohol a great purple. It does not infuse in water. It has a lot of staying power. Alkanet does not fade. 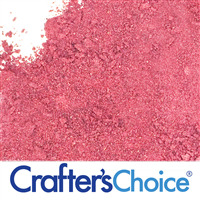 I love my pink butters - they are beautiful as well as my purple facial toners. As an aside - you can get 2 oil infusions from the product - so it is very good quality - at least my batch was! COMMENTS: I infused this powder in olive oil and used it to color my CP soap. The results were terrific. "Oh I just love this alkanet!" COMMENTS: Behaves great, looks beautiful, turned a lovely blue color in my CP soap! Love it! COMMENTS: Looks nice. I was wanting to achieve a light purple so I only put a tiny bit and it seemed too grey to me. So I added more and it almost turned black! As the soap set up, however, it lightened into a grey/purple. Very nice, even if it wasn't the color I was going for. 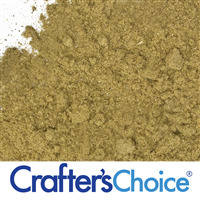 COMMENTS: This was just the type of natural colorant I was looking for. I love the purple color that it brings to my soaps. Make sure you use the right amount because too much can cause it to turn grey. COMMENTS: This is wonderful for my lip gloss! I made my batch of lip gloss using this for my colorant and I will say at first I was skeptical because it had a "gritty" feel to it. It looked so dark I was afraid to put it on but when I applied it I was quite surprised at how smooth it was and it gives just a hint of color, not dark at all. I gave a tube to my son's girlfriend and my granddaughter and they both love it! • The color and how it is all natural. COMMENTS: I used this to do color layering. It worked beautifully! I started out with a light shade of black with hints of purple. as I layered the soap up the hues range from dark greyish with hints of purple hues into a light grey. I added the powder directly into half the batch without any issues. I've only had them curing 4 days but the colors have stayed true. Hopefully they continue too. COMMENTS: I'm still getting the hang of using the natural colorants, but this is not tricky at all. I love the variety of hues you can get with it. I mix with oil before using in soap batter. COMMENTS: Wow, a little of this goes a long way! I probably used too much to start, I got a dark purple, almost gray color, but I'm hoping it changes to a lighter purple as the soap cures. It's better to start with a small amount then add more if needed, I've definitely learned a lesson for future use! However, even if it doesn't change to a light purple, I swirled with charcoal for purple and black color, but it will still look good as a black and gray. 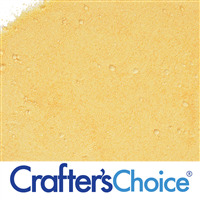 COMMENTS: I loved the result it gave my cold process soap..Great product! COMMENTS: I used this in a HP Lavender soap recipe. I was a little leery at first, I was afraid it would turn to a brown on me. Even after I infused it with oil I was still skeptical, but I went ahead, added it to my soap, and it came out beautifully. "Any "purist-type" of soapmaker needs this!" COMMENTS: For anyone who prefers to make all-natural soaps from scratch, whether hot process or cold process, alkanet root is a MUST HAVE! The hues/shades of purple are beautiful. I recommend adding a bit of madder root to give a bit more of a red shade of purple. I love that it has no lab-chemicals, and is all-natural! COMMENTS: I've never worked with alkanet before but am looking to get a lavender color. I'm infusing some in olive oil at the moment! Can't wait to see how it turns out. 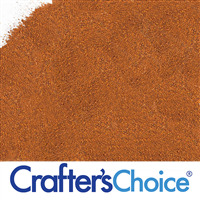 COMMENTS: I love this alkanet root powder. 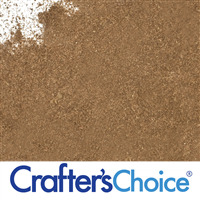 I was hesitant to use it at first as it appears a brownish mauve in color. However, once mixed in soap or infused in oil; the color combinations become endless. I've made a lot of batches and products with this and each time I've had a different color result depending on how much of the powder I've used. From the deepest of dark mauve to the lightest of almost lavender -- your imagination is the limit with this powder. Also the 2oz package is a LOT of powder though it doesn't sound like it when you are purchasing. COMMENTS: I use this in a Dead Sea salt scrub. It produces a beautiful deep burgundy color. A little goes a long way with this. I will continue to use it in my scrub and I'm looking forward to trying it in other things as well. 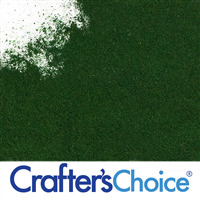 COMMENTS: By far my favorite natural colorant to work with. Infused 1Tbsp in 5oz of olive oil for a week, strained then added to a batch of HP soap at 15%. It was really neat to watch the oils turn from deep pink, to blue then finally to a brilliant dark purple as the soap neutralized. Has held up true through curing and is a wonderful complement to my plain lavender scented soaps. Can't wait to try it out in CPOP for a nice naturally colored swirl. COMMENTS: I purchased this to color my soaps naturally and I have been really impressed with the awesome purple color this produced in my soap. I also used the Ed Hardy fo for the batch and it's awesome. I can't wait to give away my soaps to friends/family! I will most definitely purchase this again. I only wish it came with more specific instructions on the quantity to use. I don't mind experimenting with percentages or teaspoonfuls, I just hate getting colored lather because I used too much. :) Overall, a great purple color is produced. "Does alkanet stain at all?.. for example in a bath bomb..."
Staff Answer If you use a small amount of the powder, it should not stain but if adding a lot to make a dark color, it could possibly stain the bathtub. 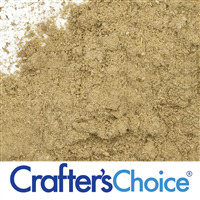 "I just used the alkanet root powder in my cold process soap and used only 1/2 tps. When I poured the soap it looked more of a gray/green color than a pink or purplish color. Should I have used more of the alkanet powder to get the pink/purple color? " Staff Answer TO achieve a pink/purple you should infuse your oils with the alkanes powder. 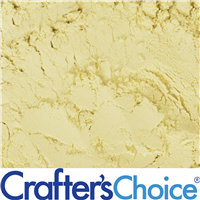 Although we have not tested many people have used this powder to color CP soap and you should be able to find approximate percentages for your recipe. 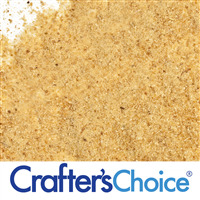 "Can alkanet root powder be used in bath fizzies/bath bombs?" 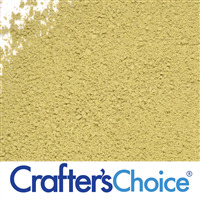 Staff Answer Yes, Alkanet Root Powder can be used in bath fizzies.To view the the coloring in bath fizzies, Click Here. and go to the last picture! 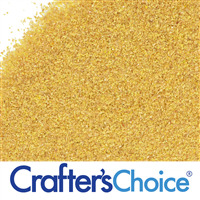 "Will this leave small grains when using as a colorant in CP soap or does it incorporate fully?" Staff Answer Please read our customer reviews to see how this product works in CP soap. "What would be the best method and quantity if looking for a darker violet purple in cp soap?" I put this in a mason jar with some light carrier oil and let it sit for a few days, then strained it and added it to my soap and I got a dark purple. I used one tablespoon of alkanet root powder in approx. 3 lbs of cp soap. I added it at trace, and the bar is a deep, rich purple. It has been curing for just over 2 weeks now. "It says this is believed to help with skin itching, does anyone have any experience with this to know if it does help or not? If not what is good for skin itching? I'm looking for something I can use on my scalp and maybe my face." This root is rarely used therapeutically, although it has astringent and antimicrobial properties and when used in an ointment, it can treat wounds and relieve skin inflammation. Oil made with alkanet is an emollient that is soothing and softening to the skin. The leaves can be ground and it is used for varicose veins, ulcers, itchiness and other skin irritations. "I am new to melt & pour. 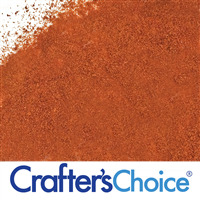 I see comments that alkanet root powder is good for adding color with hot & cold press soap making, is it also good in MP process? " Staff Answer Great question! Actually yes, you can use the natural powders for MP soap as well. We have pictures of how it will look in MP Soap on our site under Alkanet Powder. The only issue that you may or may not like is that natural powders do tend to speckle in MP Soap, as seen in the picture. "Can I use this in a Lotion or Cream? I want it to have only natural ingredients." Staff Answer We do not recommend it without extensive testing. We would fear it could cause staining of the skin. I used this in a body butter. HOWEVER, I reground it in a coffee grinder and sifted it. I have not experienced any staining.